However, devs also tease that “this is just one of many mods that will be available to CS:GO in the coming months.” So keep an eye out! Remember, the Counter-Strike: Global Offensive beta is now open to whose who’ve pre-purchased the game via steam. Read here for more details. The impressive part is there are mods being developed before the game is released. 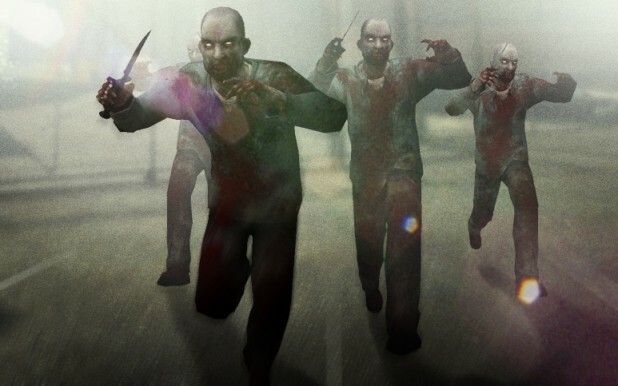 Woo....another zombie mod...How original. No thanks.